Fire Fighter: two words that contain a more that they means. Fire fighters are an extraordinary people that are always at our side to help us and to give us security, even we do not always need to. Every day their fight with and against fire to save ours life and also animal’s life: they’re always in first line to risk their lifes to save other lifes. This video demonstrate how we are talking about: in this video we can see a day in a fire fighter’s life. 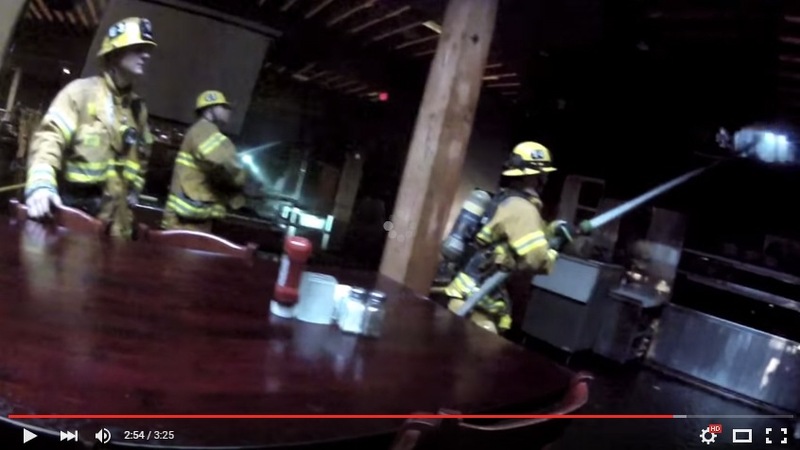 This video was filmed by a Santa Monica’s Fire Fighter with a GoPro Hero 2 helmet camera. He filmed all his shift. It is very incredible the number of times that the Firehouse was called for emergency. 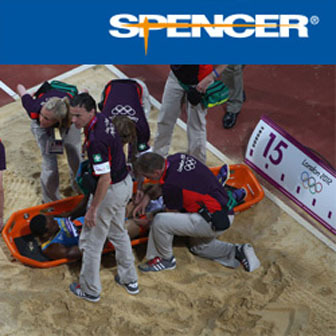 Many times, over fire, they was called for many other difficult situation, including pipes and wells! We can only appreciate FireFighters’s work ’cause they keep us in safe from different dangerous situation including electric cables discovered, flooded buildings and many others situations. What do you think about this video?